Weird condensation closeup that only I appreciate. 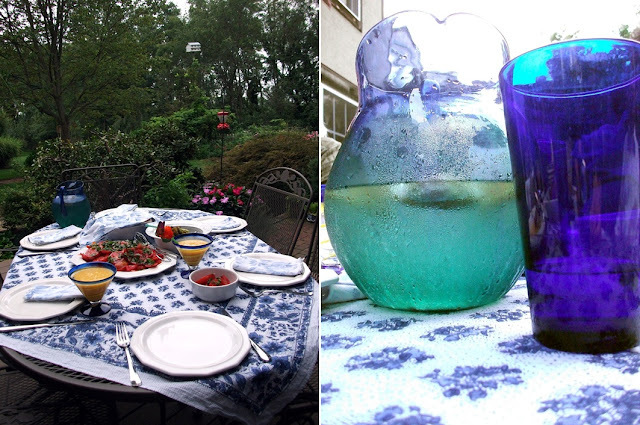 Al fresco dining at a friend's house near Hersey, Pennsylvania, where they ask why I'm taking so many photos of the water pitcher. Little friends came to visit and enjoyed the view from our roof in Brooklyn. Hope your weekend was fun as well. 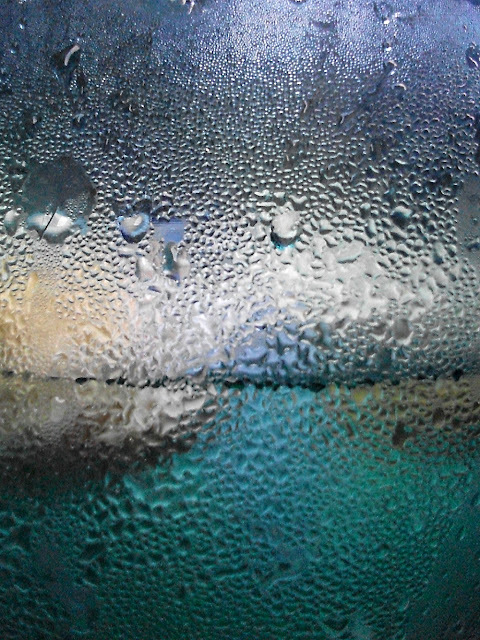 I love your weird condensation close up photo! 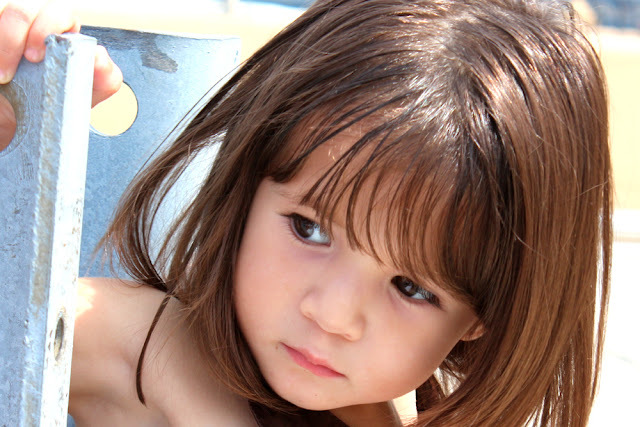 :) And that little girl is the cutest!